- 8 Color Settings including Rainbow Color Change! 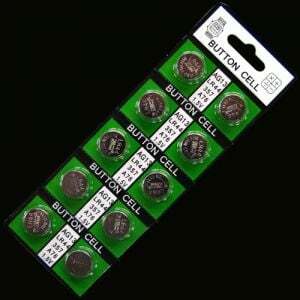 - Batteries Included and Already Intalled! 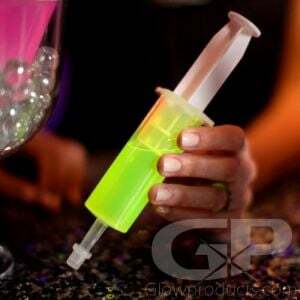 - Night Clubs! 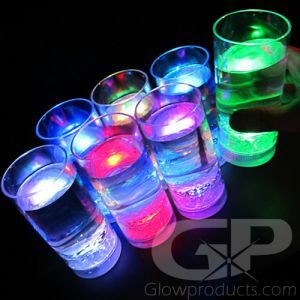 Glowing Gala Events! Fundraisers! Cheers! 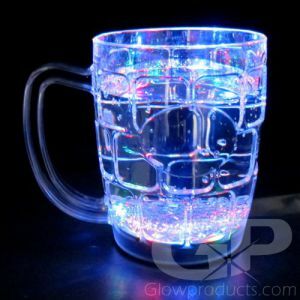 The Light Up Whiskey Rock Glass is a fun glowing drink glass that lights up with an array of bright colors! 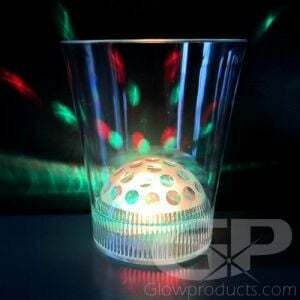 Each Light Up Rock Glass has 7 different color settings plus a rotating multi-color rainbow setting! 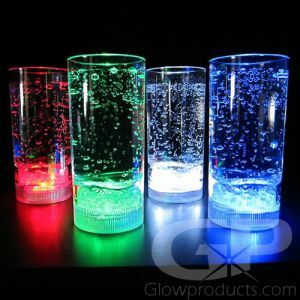 These glasses look great serving anything from Rum & Coke to a refreshing lemonade! 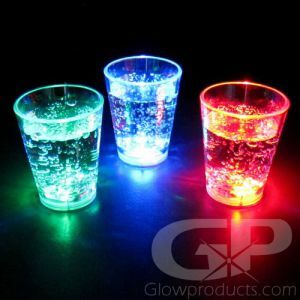 The Light Up Whiskey Rock Glass is an ideal lighted "old fashioned" style rock glass for parties, but don't let the name "Old Fashioned" fool you, these light up rock glasses are a smash at any glow party event! 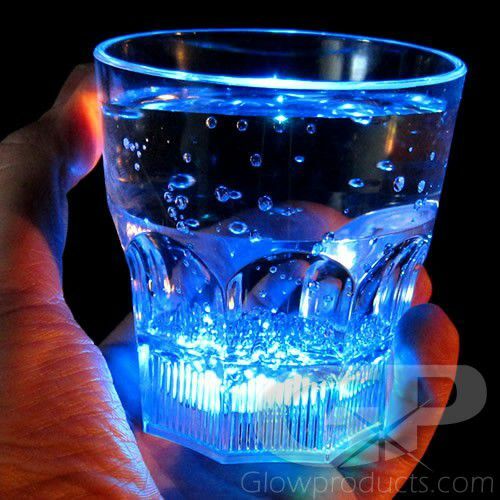 Each LED Drink Glass comes with batteries already installed that are replaceable. Instructions: Press the button at the base of the Light Up Rock Glass to turn the lighted glass on and off and to rotate through the color and light modes. Wash by hand with warm water and soap.